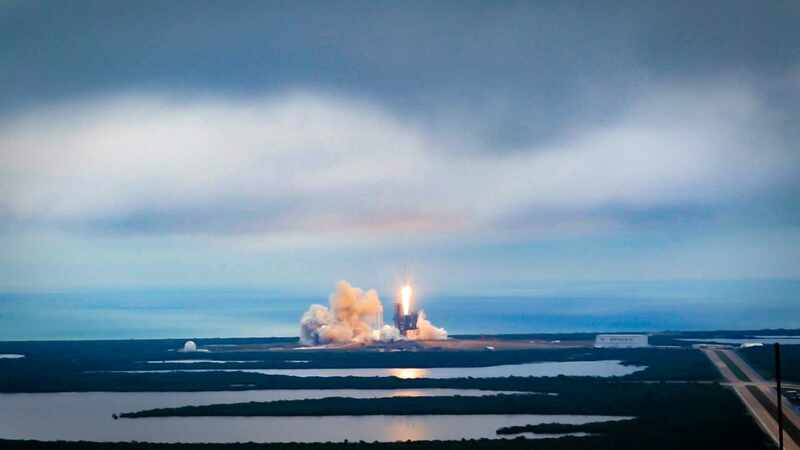 The SpaceX rocket carrying samples of donated adult stem cells from a research laboratory at Mayo Clinic’s Florida campus launched from NASA’s Kennedy Space Center in Cape Canaveral, Florida, on Feb. 19. In the picture above, astronaut Peggy Whitson is aboard the International Space Station conducting one of the steps in the stem cell research. The biological cells come from the laboratory of Dr. Abba Zubair, who specializes in cellular treatments for disease and regenerative medicine. According to Dr. Zubair, Whitson is performing the trypsinization step to harvest mesenchymal stem cells (1 of 3 types of stem cells sent to space) from a biocell culture system. Trypsinization is a process which breaks down proteins, enabling the cells to adhere to the vessel in which they're being cultured. Dr. Zubair and his team hope to find out how the stem cells hold up in space. All stem cells will be cryopreserved and travel back to the laboratory in one to two months for further analysis. 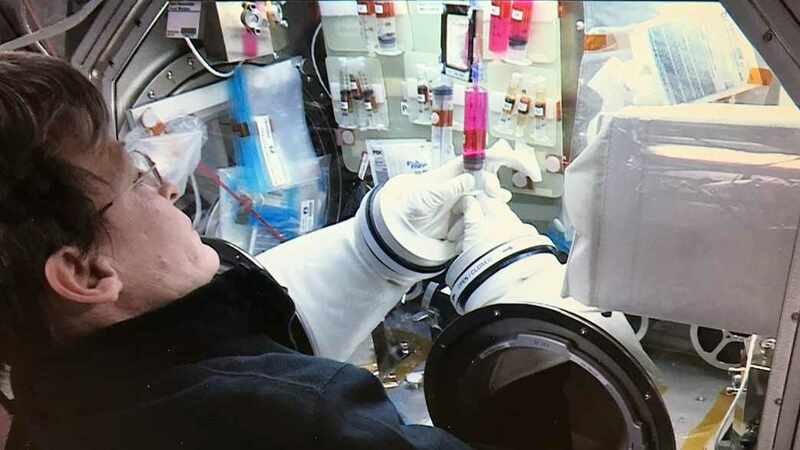 Watch: Stem cells head to space. Watch: Dr. Zubair as discusses his stem cell research. Journalists: Broadcast quality sound bites with Dr. Zubair are in the downloads.